Bentley: “That’s true. It’s also important to have an emergency kit ready to load up in case we have to evacuate. Here are some ideas of what you’d need to pack. *Food and water to last five days. *A dehydrated food like Dr. Harvey’s Oracle is a space saver. *Medications and Medical Records: If you need to seek a veterinarian away from your area, updated medical records are important. This includes shot records such as rabies. *First Aid Kit: We wrote a post about preparing titled "What Goes In a Pet First-Aid Kit" with a list of things you'll need. *Extra leash, harness, and poop bags. *A current photo of you and your pet. *Written information about your pet’s eating habits, personality, and any medical issues. 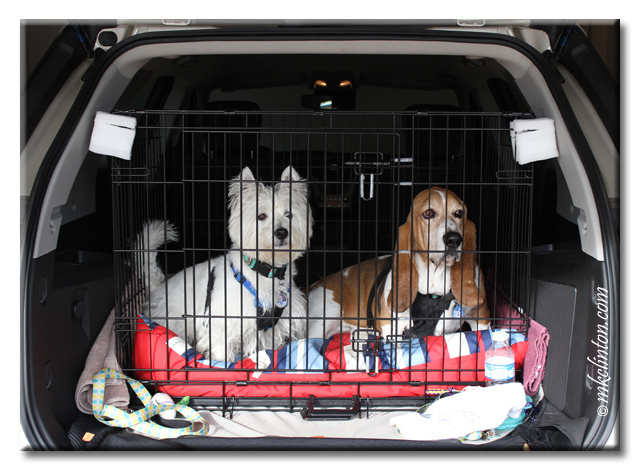 This will be invaluable if you are forced to board your pet. I keep copies of these documents in a folder with my first aid/evacuation bag. · *Miscellaneous Items: newspapers, paper towels, plastic trash bags, grooming items, household bleach, flashlight, blanket, and bowls. 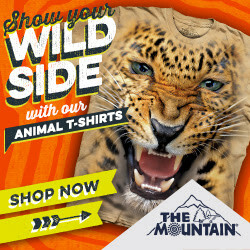 I am an affiliate for The Mountain Tees. If you make a purchase through this link, I will receive a small commission at no cost to you. Thanks! 3 Days Only! Save 20% Sitewide at The Mountain! Use code 'THANKYOU17' and Save! Good tips. Plastic garbage bags are a must. I was waiting to see them on the list and then there they were. Also the medical records. Important stuff. Here about all we have would be a tornado and that means going to the basement. Mom has the plan in her head. Hopefully it will never happen. What a wonderful post. 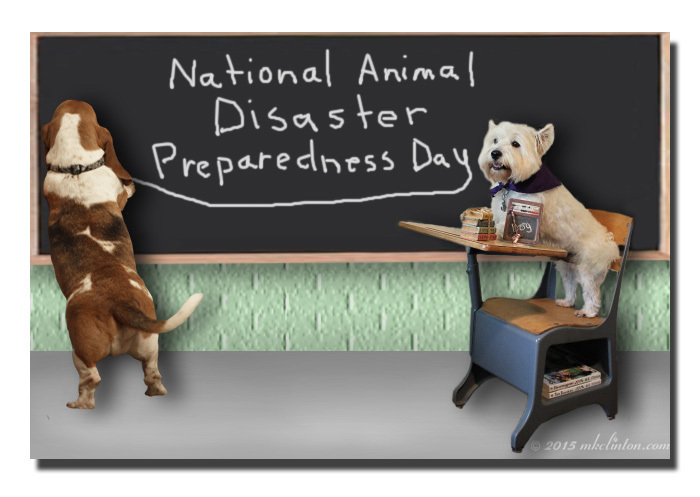 It just baffles mom when she reads pets are many times left behind during disasters. SHe doesn't understand how anyone could do that BUT she tires not to judge. For sure I'd go with my peeps. Several winters ago an ice storm knocked our out power for 24 hours. We could not get out of the house (and even if we could no hotels w/in safe driving distances did not take pets). We hunkered down here in front of the gas fireplace...My peeps were wishing they were furry like me. We're glad we live in s stable area. Too high for floods, few storms, no earthquakes, no real fire-prone areas. But we think if we lived where a disaster had a good chance of happening, we would need all those things. Great advice. Pawesome reminder and great tips, guys! Thanks for this great information, hope I never have to come across a natural disaster.